What Does a Bookkeeper Do Each Day? They had a bulldog in their office. She would lumber around from room to room bringing smiles to all of the employees. She was the mascot of a manufacturing company we were helping to get off the ground. As the newly hired bookkeeper for this business, our task was simple: make the numbers work and save the company money. That's a vague mission statement though. 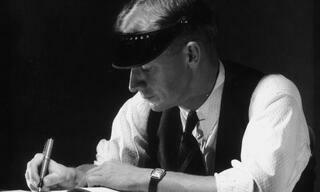 After all, what does a bookkeeper do and how should it be done? We did a lot more than pay the bills. We caught overcharges, negotiated payments, and kept track of every cent flowing through the company. When most people think of a bookkeeper, they envision someone in the backoffice shuffling through piles of paperwork. Most bookkeepers are hired to get rid of that paperwork and "keep the bills paid", but there's so much more. What Does a Bookkeeper Do To Add Value? Understand and master the relationships with each major vendor and customer. Ensure that all invoices are sent out on time and in a professional manner. Be aware of when the company is being overcharged and take the initiative to fix it. Tie each transaction to an event so that the financials make sense. Work closely with the Controller and CFO to ensure that the work he or she performs rolls up into management reports correctly. Reconcile all major accounts, not just the checking account, at least once a month. Jump on the phone and make collection calls before problems arise. Keep the flow of documents organized and tidy. Implement technology for faster and cleaner processes. Understand the accounting software inside and out. A basic understanding is not acceptable. Track all tax related transactions for payroll, sales tax, etc. Complete their share of month-end work as quickly as possible so that the financials can be closed. Report current cash, A/R, and A/P positions to management either daily or weekly. 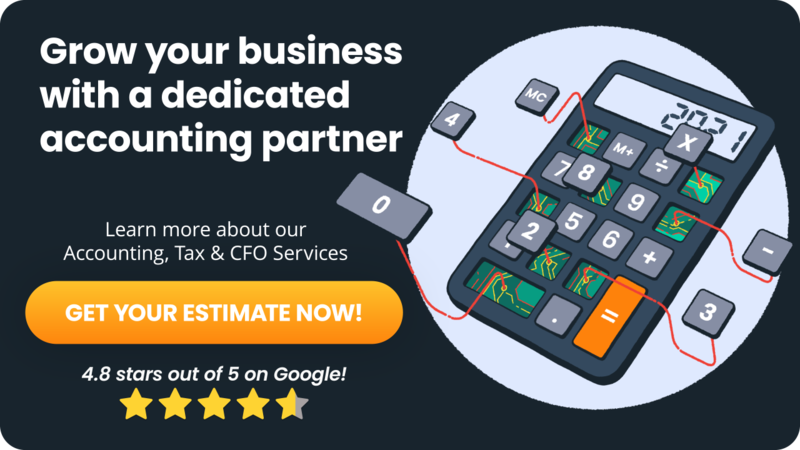 Answer all accounting related emails and copy the Controller and CFO on responses. Document how he or she does the bookkeeping tasks so that others can manage the work when they are out sick. 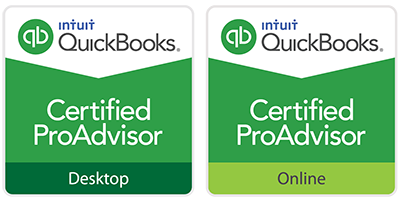 Stay current on the best bookkeeping practices. Ensure that each bill is tied to a purchase order when possible. Tie all transactions to a budgetary account. This list is not exhaustive, but it does answer the question, "What does a bookkeeper do?" Not all bookkeepers are created equal. Most take the minimum work possible and partially reconcile a bank account while paying bills and invocing customers. Make sure that your accounting system supports the above qualities. If your in-house team isn't functioning as planned, consider looking into online bookkeeping services as an alternative. There are many professionals out there that provide an amazing service for less than an in-house team.